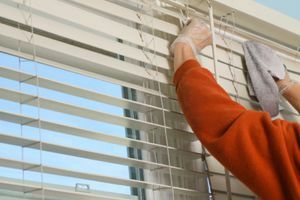 Comment: I have 3 or 4 blinds where one of the vertical cords that hold the blinds have disconnected are the top and 1 pair of blinds will not open when I try to use the handle. Comment: Also, I also need electrical and manual curtain installation. Irvine Window Treatment & Covering Companies are rated 4.82 out of 5 based on 1,611 reviews of 35 pros. Not Looking for Window Coverings Contractors in Irvine, CA?